In the current era of declining donor funds, threats such as Zika and Ebola, the rise of costly non-communicable disease and the pursuit of Universal Health Coverage, countries need to make their limited health resources go further. Health resource tracking (HRT) employs a variety of tools and methodologies to measure and track the flow of funds through a country’s health system. A HRT exercise helps policymakers understand where money for health comes from, how much is spent, where it is spent, and how it can be spent more efficiently and equitably. Producing HRT on a routine basis is important to ensure that health expenditure information remains up-to-date and relevant to policy discussions. Routine production can also result in higher quality data, as the systems for gathering needed inputs and the technical capacity of the team improves with each round of estimations. The process of establishing HRT as an integral and sustained part of government operations is part of “Institutionalization.” Over the past 20 years, as countries institutionalize HRT, the goal is to move towards producing the data every year. Resource tracking data can be mobilized throughout a country’s health system. 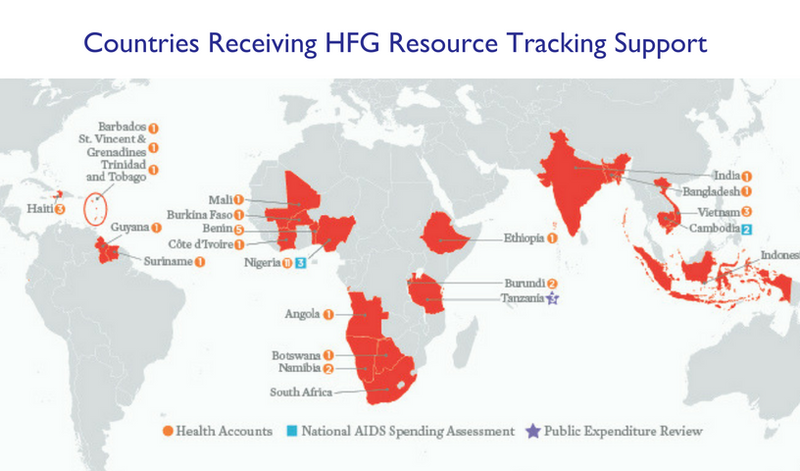 Donors have used resource tracking to improve coordination of health sector investments. Civil society has deployed resource tracking data as evidence for increased financial protection to access health services. 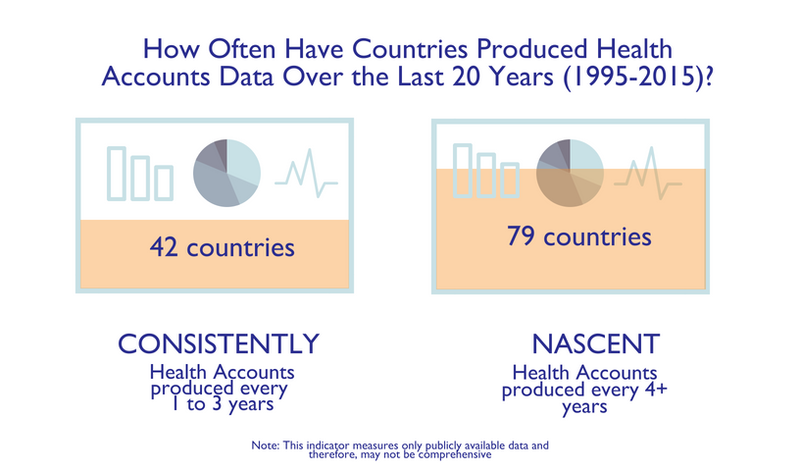 Countries have used the evidence provided by resource tracking to advocate for more domestic resources for health. For example in the Caribbean, Barbados and Dominica used the results of Health Accounts to increase resources for health by introducing taxes on sugary food and drinks. Countries such as Namibia have used resource tracking findings to reallocate funds to improve budgetary efficiency. Countries that have introduced national health insurance schemes are using resource tracking to monitor the financial burden for households when seeking health care. build in-country and regional capacity for resource tracking production and use. Support to health sector actors in using the health resource tracking information to better allocate and mobilize resources for health.